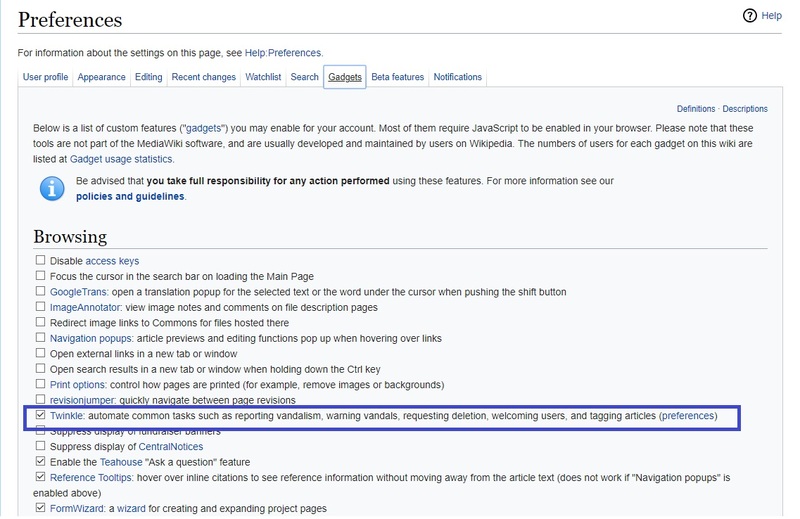 How to activate 'Twinkle' tool in Wikipedia? 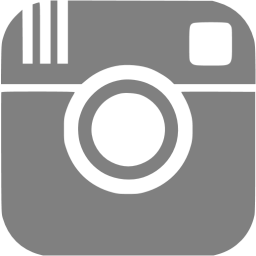 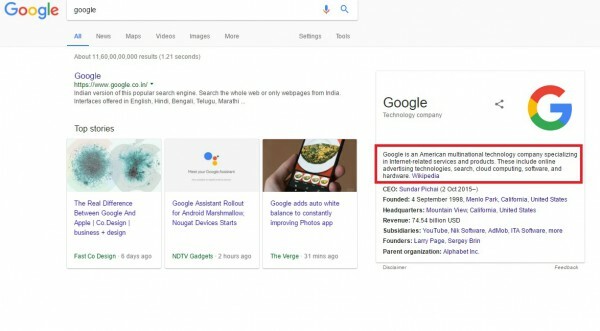 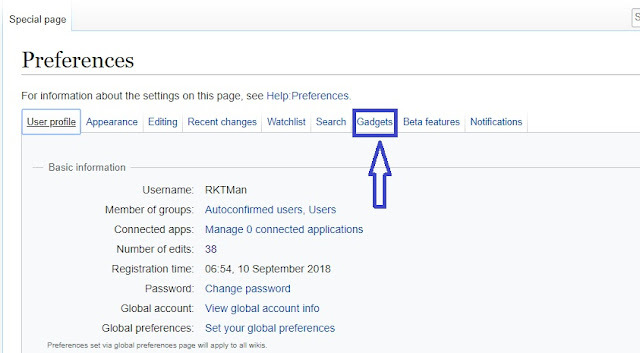 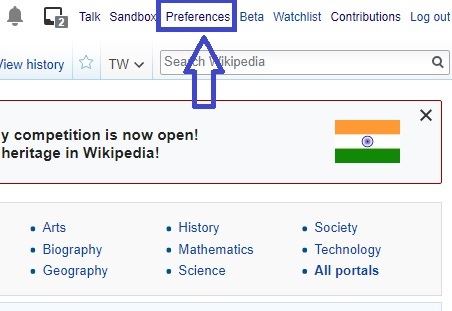 How to enable 'Twinkle' tool in your Wikipedia account? For activating Twinkle tool in Wikipedia, you must be a registerred user on Wikipedia and your account should be 5 days old at-least.